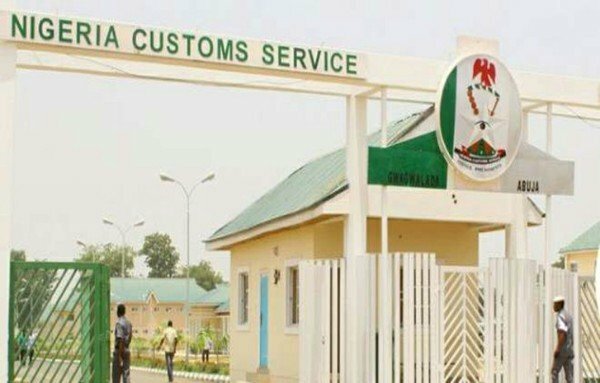 The Federal Operation Unit, FOU, Zone ‘C’ of the Nigeria Customs Service in Imo State says it has intercepted and seized 11 exotic cars with Duty Paid Value (DPV) of about N227m between January and March 2019. "DPVs of Super Charged 2013 armoured Range Rover was N16, 771,000,the 2012 model Rolls Royce was N87,480,000 and 2013 model of Mercedes Benz G63 (Brabus) is N60,000,000. "That of 2013 Mercedes Benz ML 350 is N12,650,000 ,2018 Toyota Land Cruiser is N23,000,000 , 2010 Lexus RX350 is N9,000,000 while that of 2008 Mercedes Benz ML 350 is N5,700. "We also have 2011 Toyota Highlander which has DPV of 7,185,000, 2018 Toyota Hilux has DPV of 29,160,000 ,2016 Mercedes Benz (GLE 450) has DPV of 20,411,000 and 2008 model of Mercedes Benz (ML 350) has DPV of N46,000,000"